Who is the girl staring out of the old photograph? Every time Alyssa looks at it, even by accident, she finds herself flung back in time to an Iowa farm in 1931. The past is much nicer than Alyssa’s present life, with her mother severely depressed after the stillbirth of her sister, bullying by the popular girl at school, and a teacher who is unsympathetic towards Alyssa’s family’s pacifist beliefs. Alyssa would love to stay in the past, except somehow she always gets yanked back to the present. And the past isn’t perfect either. 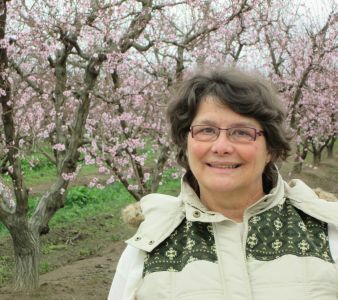 There is always so much work, and Deborah’s mother is about to have a baby too. 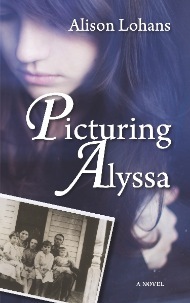 Worse, Alyssa’s old family photographs show alarming things about her family in the past. Can Alyssa stay on top of the problems in both places? Order from Chapters-Indigo.ca, McNalley-Robinson,Amazon.ca, Amazon.com, or The Book and Brier Patch. A teacher’s guide is also available for download.